A gentle hair mask based on egg yolk, papaya and biotin moisturizes and nourishes the hair, protecting it from the external environment, tones up the skin, regulates the water and fat balance, protects the hair from physical and chemical effects, restores and protects the hair stem, glands and stimulates hair growth. It gives the hair a healthy look and shine. On wet clean hair apply a small amount of mask and evenly distribute. Gently massage with your fingers. Leave for 10-15 minutes, rinse with water. It is recommended to use a steam hood or a warm hood to enhance the effect. Can be used in the sauna. Papaya extract - vitaminizes and moisturizes the hair, nourishes and strengthens the roots of hair, gives them vitality and silkiness. 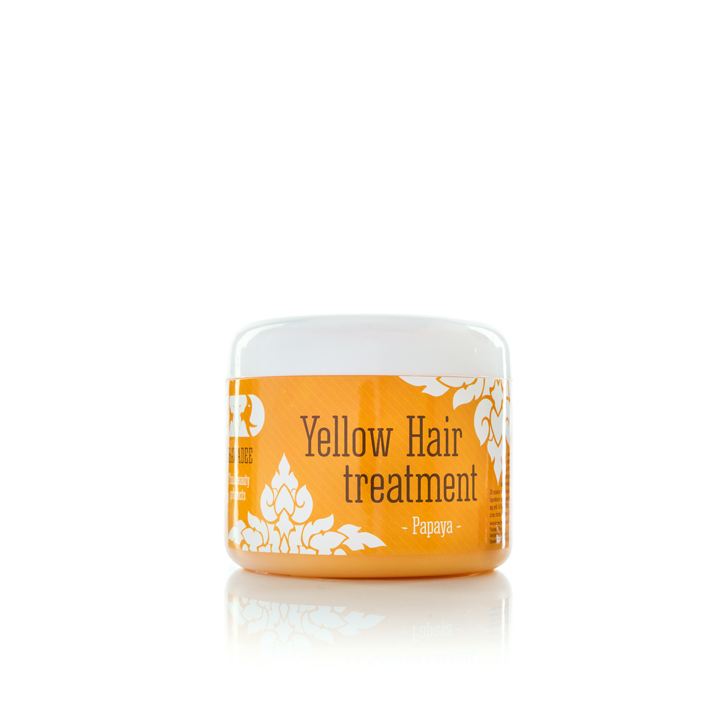 Egg yolk - contains many useful substances, has a strengthening effect, prevents hair loss and the appearance of dandruff, helps restore their natural brilliance and elasticity. Biotin (vitamin H, coenzyme R) - has an anti-inflammatory effect, contributing to the elimination of skin and hair defects, improves blood circulation of the skin, normalizes hydrobalance.